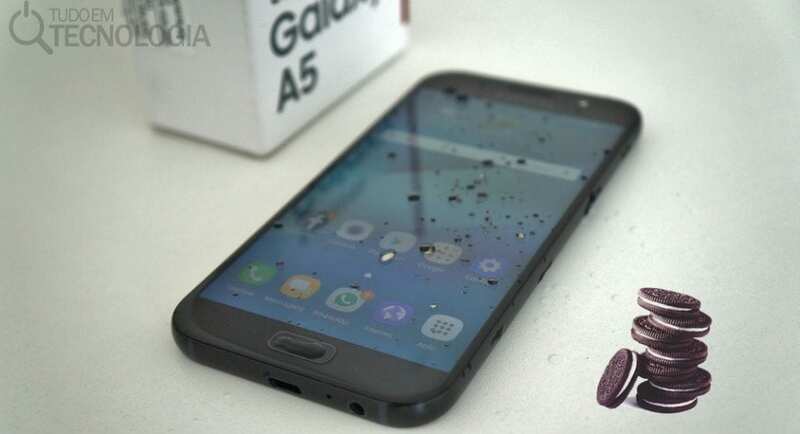 Android Oreo is already reaching most of the most current smartphones, and now comes the turn of the Galaxy A5 (2017) to receive the upgrade. The update, which is occurring sooner than we expected, arrives weighing around 1.2 GB and also back to version 9.0 of the Samsung Experience system. The improvements are many. In addition to a better keyboard experience, the latest performance brings standard emoji, GIFs and stickers, enhances Bixby and Color Lens automation capabilities, as well as other enhancements to the operating system. At least to date, the new update is reaching users in Russia and Romania but is expected to expand into other markets soon.